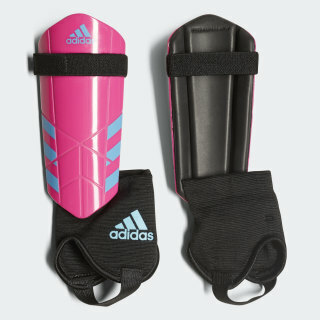 Shin guards for players looking for full coverage. Master your ball-winning moves with confidence in these juniors' soccer shin guards. 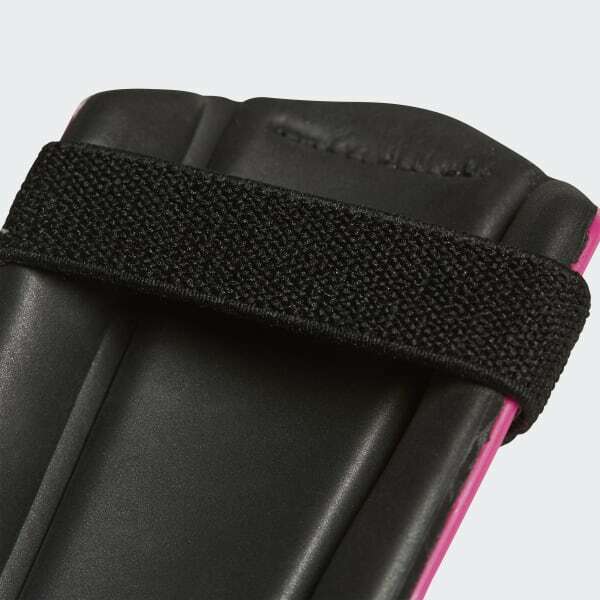 A single-strap system and built-in ankle guard keep them in place, while the flexible hard front plate and cushioned back help absorb impacts.